Well-Established Law Firm Encinitas | Law office of William R.
Is your marriage headed toward divorce OR do you have concerns about child support, custody or visitation? Are you starting a business OR need to negotiate a contract or lease OR are you facing litigation related to vendors, customers, employers, or a government entity? Is your son or daughter the subject of a juvenile court dependency or delinquency petition brought by the Department of Health & Human Services or the District Attorney? If you want skilled legal assistance for such family law, business law or juvenile court needs, the Law Office of William R. Fuhrman offers prompt, thorough and personalized service and has done so since 1977. As such and from prior experience, Mr. Fuhrman offers over 42 years of transactional, trial and negotiation skill and savvy to what can be deceptively complex matters. William R. Fuhrman and his staff are skilled in these areas of law and provide San Diego businesses and families knowledge and experience. 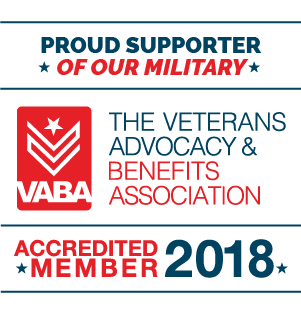 They are conscientious, compassionate and detail-oriented. They will advise you when it is reasonable, cost-effective and in your best interests to settle. And they have many years of experience in litigating any matter in which the other side will not resolve matters reasonably out of court. William R. Fuhrman routinely appears in San Diego County’s courts in Central San Diego, East County, North County and South Bay, as well as Juvenile Courts in those locations and he periodically appears in the Los Angeles, Orange and Riverside county courts. During the 42 years that William R. Fuhrman has practiced law, he has developed extensive negotiation, trial and contested hearing experience. He and his staff deliver an unparalleled level of commitment and are dedicated to providing each client quality personal service. These are keys to carefully bringing his clients through a divorce and successfully guiding his clients’ business endeavors. Mr. Fuhrman has honed his skills by handling for clients from all walks of life a spectrum of legal issues, including the following for which he continues to provide legal representation: criminal defense for adults and juveniles, DUI, personal injury claims, landlord/tenant disputes and real estate law. Contact William R. Fuhrman to learn more about how his office can effectively represent you. “ I want to thank the people from the Law Office of William R. Fuhrman for helping me with my child custody case. My divorce was not that easy, but the hardest part was to win custody of my children. The court will not award me this sole legal custody if not for your guidance. “ I can't thank them enough for helping me defend by business from a personal injury claim. With the help of their skilled lawyer, I was able to prove there was no negligence or fault on our side. “ Putting up my business was easier and faster with the help of people from the Law Office of William R. Fuhrman. I want to thank the team who handled my contract, especially those who helped in our transactional negotiations. I will surely recommend you to my colleagues and business partners. “ My deep thanks to the attorneys and staff who worked on my debt and property division case. Thanks for the smooth process and fast action. Maybe it would have been a different story if I hired a different law firm. 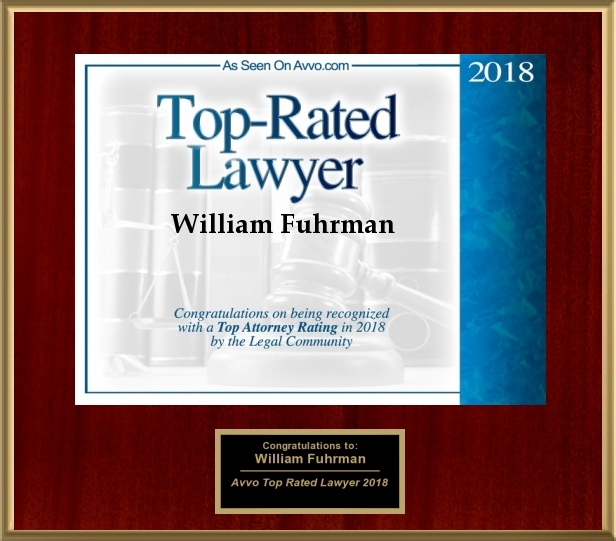 “ I want to thank the Law Office of William R. Fuhrman for putting up a good defense on my case. It was not easy to handle a violation of the immigration law, but you helped me push a successful case. Please keep up the good work.